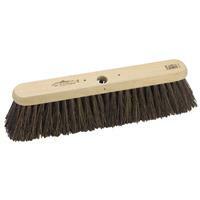 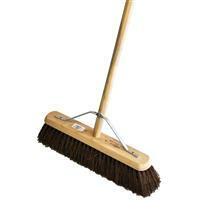 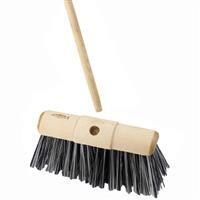 Sweep away dust and rubble, bits and bobs with our selection of brooms and cleaning accessories. 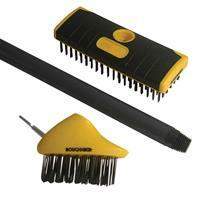 Your yards will be clean and tidy in no time! 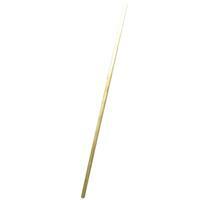 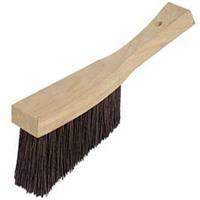 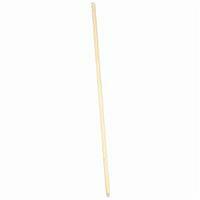 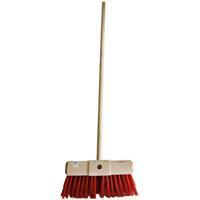 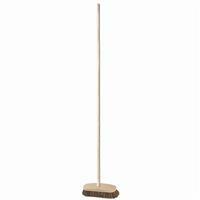 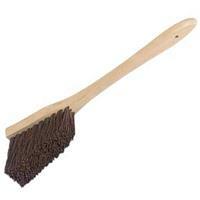 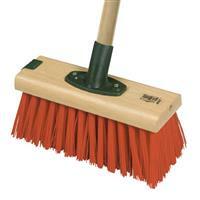 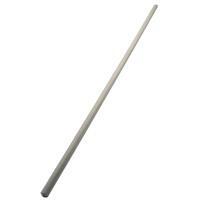 replacement broom handle 4' x 11/8"
threaded wooden handle - 48"
salmon wooden broom head - 18"